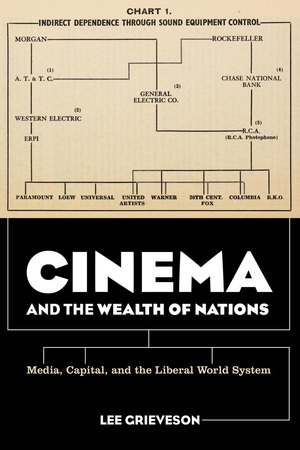 Cinema and the Wealth of Nations explores how media, principally in the form of cinema, was used during the interwar years by elite institutions to establish and sustain forms of liberal political economy beneficial to their interests. It examines the media produced by institutions such as states, corporations, and investment banks, as well as the emergence of a corporate media industry and system supported by state policy and integral to the establishment of a new consumer system. Lee Grieveson shows how media was used to encode liberal political and economic power during the period that saw the United States eclipse Britain as the globally hegemonic nation and the related inauguration of new forms of liberal economic globalization. But this is not a distant history. 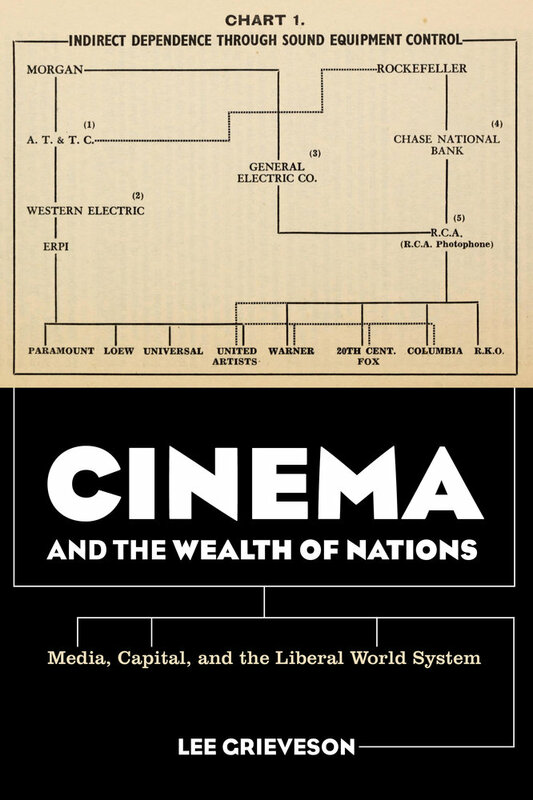 Cinema and the Wealth of Nations examines a foundational conjuncture in the establishment of media forms and a media system instrumental in, and structural to, the emergence and expansion of a world system that has been—and continues to be—brutally violent, unequal, and destructive. Lee Grieveson is Professor of Media History at University College London. He is the author of Policing Cinema: Movies and Censorship in Early Twentieth Century America and coeditor of a number of volumes, including Inventing Film Studies, Empire and Film, and, most recently, Cinema’s Military Industrial Complex. 13. The World of Tomorrow—Today!